Our all-natural Ginseng Anti-Cellulite & Anti-Stress Massage Oil is 100% natural, it is paraben free, synthetic free, chemical free, and is free from any artificial fragrances. Perfect for all skin types. Based on many years of research, it has been proven that cellulite occurs in 90% of women. A common misconception is that only overweight and older individuals suffer from cellulite; more often than those who appear slimmer. Cellulite begins to develop at a young adolescent age. A common lumpy, more severe- dimpled ‘orange peel’ or ‘cottage cheese’ appearance on the skin is common in denser areas of the body such as the thigh, and buttocks region. It is generally thought that cellulite is caused by the enlargement of the fat cells (adipose tissue), underneath the deepest layer of the skin. Many other factors have been attributed to as why one might develop cellulite, such as water retention, diet, and needed fat storage. Mary Ginseng House has developed a special anti-cellulite formulation to help reduce and prevent the development of concentrated areas of cellulite. 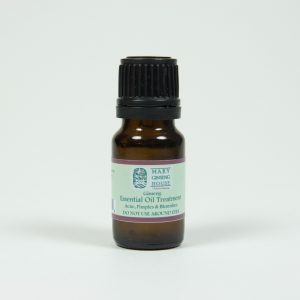 Our particular blend of essential oils can penetrate deep into the layers of the skin to stimulate blood circulation as well as promote the body’s natural ability to break down fat cells. The added ginseng as the active ingredient can help accelerate metabolism, improving the circulation of capillaries under the skin to release/ break down accumulated fat as well as the accumulation of excess water. 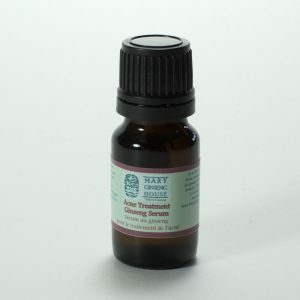 This massage oil also has excellent cooling, soothing and calming effects. 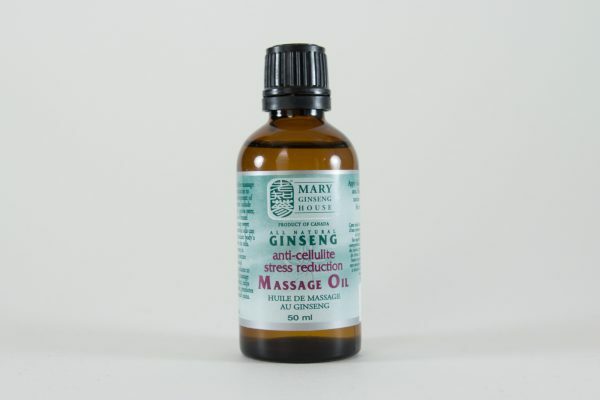 Our Ginseng Massage Oil used regularly, can help reduce stress, tissue discomfort, and can promote positive moods, blood circulation, toned tissue, as well as restful sleeps. 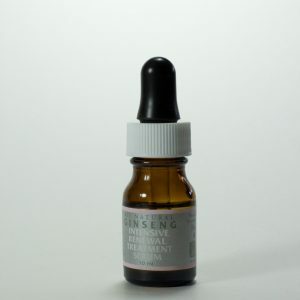 Ginseng contains multiple vitamins, notably vitamins A, C and E, which are important factors in reducing the harmful effect of free-radicals caused by sunlight. 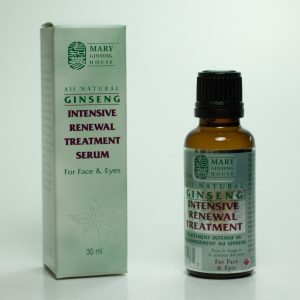 Also helps to heal, strengthen, and renew the skin, lightening brown spots, aging spots and liver spots caused by aging. 100% Ontario grown ginseng essence, jojoba ester, grape seed oil, sweet fennel essential oil, lemon essential oil, grapefruit essential oil, and sweet orange essential oil. On cleansed skin, apply 15-20 drops of massage oil, or enough to lubricate the area of massage. Use this oil in unison with any type of massage technique.